Get competitive quotes on outdoor advertising in Columbus! 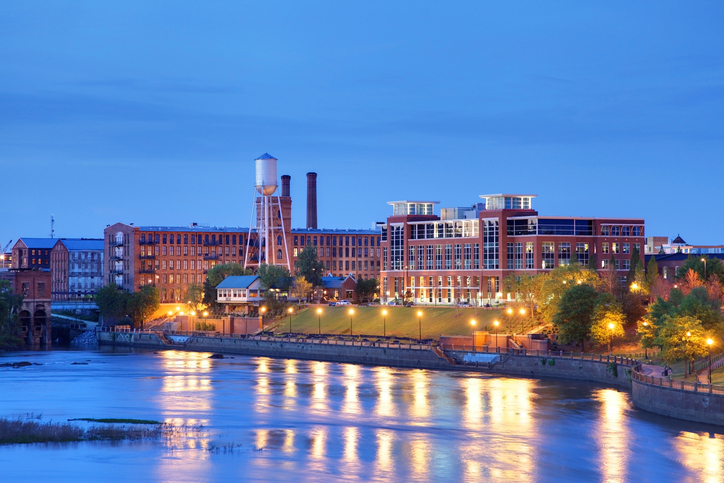 Located across from the Chattahoochee River, Columbus is an awesome spot for outdoor advertising. Georgians frequent the Peachtree Mall, popular for its selection of nearly 100 stores, as well as the Columbus Civic Center. Use the city’s access to I-185 and US 27 to find the perfect billboard location, or take advantage of the METRA transit system for transit and bus advertising. BillboardsIn can help you find the perfect outdoor advertising format to target locals, thrillseekers and art fans at the Columbus Museum. Select an ad format below to learn more. You can also begin by checking out BillboardsIn’s wide database of outdoor advertising options.